WASHINGTON : According to latest government data, the exports of recovered plastic by the US declined sharply during the month of September. The exports of all scrap materials continued to decline during the initial three quarters of the year. The country’s exports of plastic scrap during the month of September this year totaled 341.10 million pounds. The exports dropped by 3.4% when compared with August. When compared with the exports during September last year, the volume of exports was down by 7.5%. The weighted price of scrap plastic exports during September this year amounted to 19.70 cents per pound. The weighted price saw steep decline of 6% from August 2013 levels. Upon comparison with September 2012, the weighted price plummeted by 11.3%. 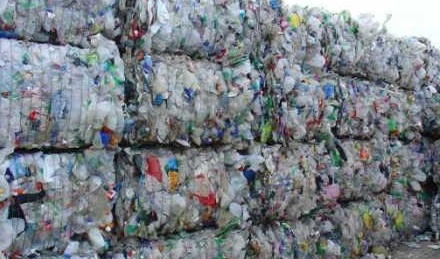 The US exports of recovered plastic during the initial three quarters amounted to 3.06 billion pounds. The exports were down 6.9% when compared with the exports during the corresponding three quarters in 2012. The average price of scrap plastic exports during the period from January through September this year was 20.37 cents per pound, which is 4.9% down year-on-year.